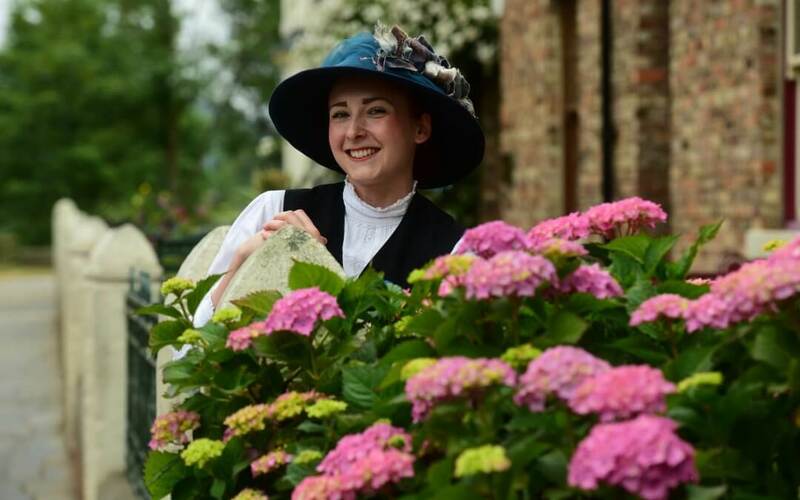 Beamish Museum’s Emily Hope is celebrating after being named the national VisitEngland Tourism Superstar. Emily, who works at the museum’s entrance, is thrilled to have won the public vote to claim the prestigious title. She was among 10 finalists from across the country and made the shortlist after being crowned Durham Tourism Superstar last year. She follows in the footsteps of Beamish’s Matthew Henderson, who won the national Tourism Superstar award in 2015, and Anthony Gales, who was runner-up in 2013.